As our President & CEO Donna Apisa wrote in a recent newsletter, “At Oceanfront Sotheby’s International Realty, our clients really do become our friends. I remember looking around the tables at a recent backyard BBQ and realizing that most of the people there were originally my clients. 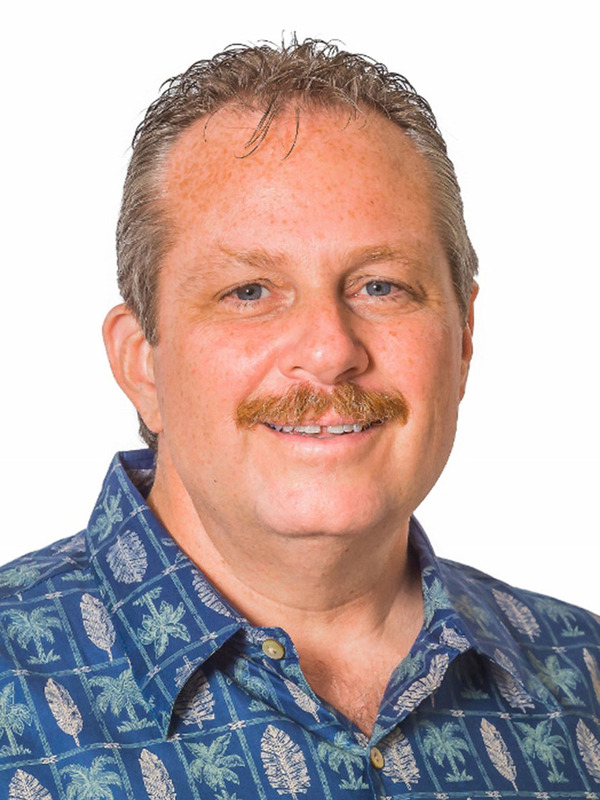 I’m proud that they are now my dear friends.” At the core of Oceanfront’s philosophy is a deep belief in the immeasurable value of “Ohana.” This is reflected in the way we do business. One very beneficial side effect of being so rooted in the community is that over the decades we have cultivated strong relationships with an entire ecosystem of businesses and professionals on the island: mortgage brokers, escrow companies, professional inspectors, tradesmen, handymen, contractors of all kinds, cleaners, landscapers, and so on. When you work with Oceanfront Sotheby’s International Realty, we work to connect you with the people you need to know, so this extensive network is at your disposal. These are the types of human to human relationships that are impossible to cultivate overnight or even over the course of a few years. Another aspect of our Ohana philosophy is that an Oceanfront Sotheby’s International Realty, we encourage a spirit of cooperation and trust. Our agents value their relationships with other realtors in the field, regardless of which brokerage they represent. Our common thread is a deep understanding that we all work together with a common goal to represent our clients to the best of our abilities. Although real estate can be competitive, our agents are professionals through and through, and outside of work, can often be found with realtors from other brokerages performing at music venues, doing volunteer work, farming, competing in canoe paddling, sipping Mai Tais, or just “talking story,” at the nearest beach.